Once will not hurt. Maguelone publishes a CD for dance professionals. The music is original AND original! 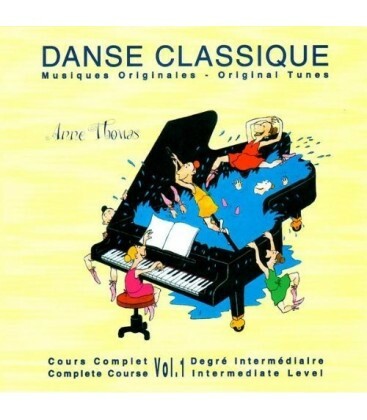 Anne Thomas, composer and performer, delivers parts verypleasant to the ear and of course very dancing. 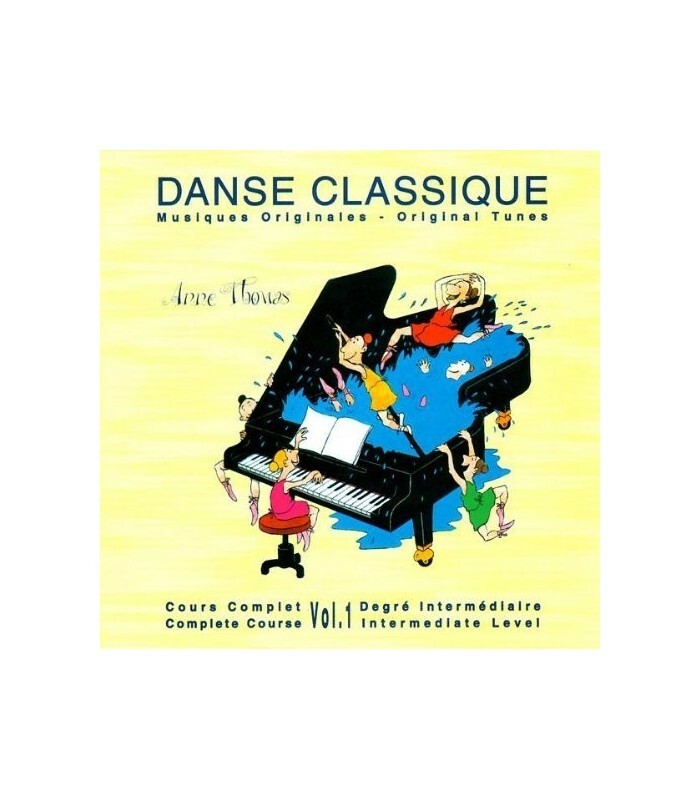 This CD for the intermediate level ofballet class was by then a number of professors of the Conservatoire NationalSuperieur de Musique de Paris, and the Royal Academy of Dance in London. DDD50'00 - Booklet in French - Booklet in English and Japanese languages​​.